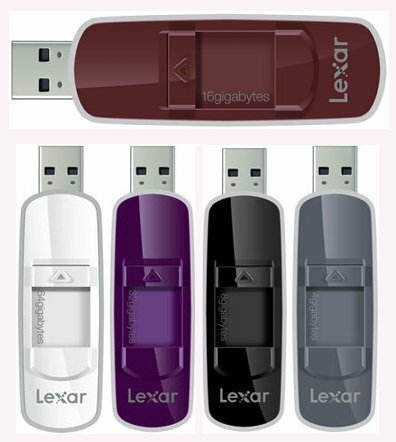 Keeping in line with the JumpDrives, Lexar has launched a new series of retractable as well as clear cap designs. 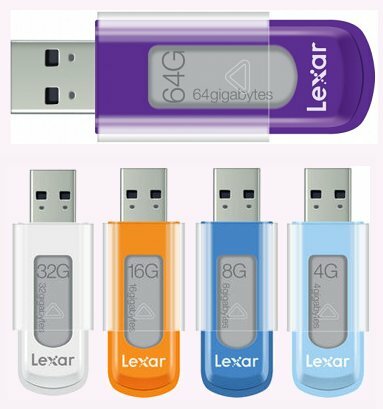 If you’re looking for a USB flash drive that styles simplicity, secures your data or even kills off bacteria you should come up lucky. Or should I say jump for joy? 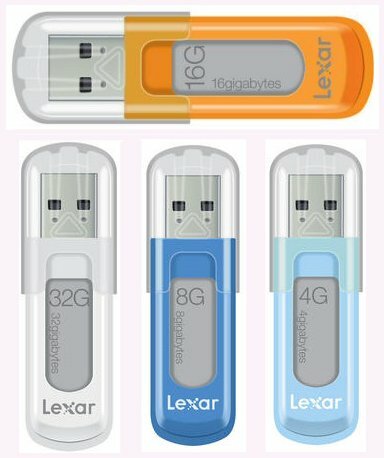 As someone who can’t live without a jumpdrive in my pocket, I gotta say I love the new designs from Lexar. I’m not really that interested in the new caps eliminating bacteria and other stuff, but maybe I should be:) Plus the 64G is going to make my life a whole lot simpler with this level of storage in just one small drive. Love it! Looking too stylish. also with 2 yr warranty.. need to get one.